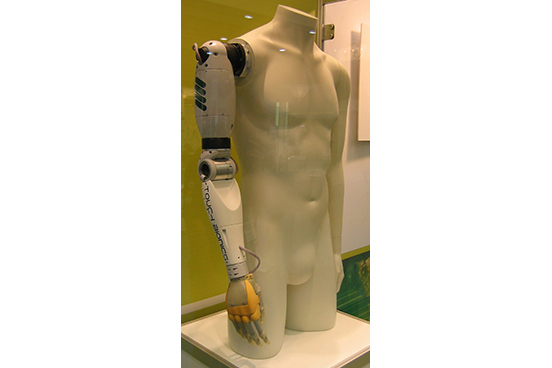 Elumotion was integral to the development of Touch Bionics’ i-Limb Hand. 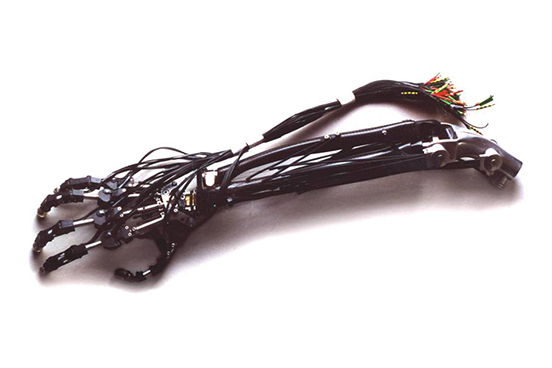 It was taken from concept to preproduction prototype level. 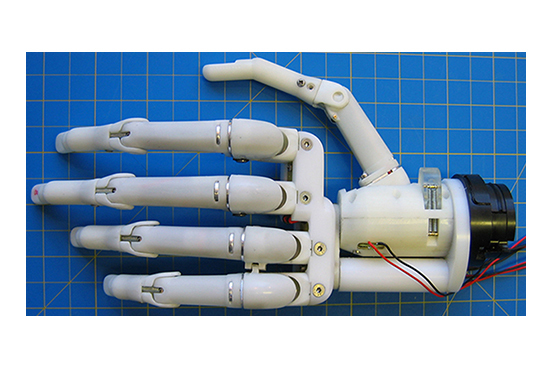 The hand subsequently went on to be a prosthetic technology market leader, winning the 2008 Royal Academy of Engineering MacRobert Award, and also becoming one of Time magazine’s best inventions in the same year.